Training in the spirit of edutainment, means active and deep experience based on games and then worked out on workshops through discussions, case studies, and knowledge pills about effective teams and management. We do not have a typical approach to training. 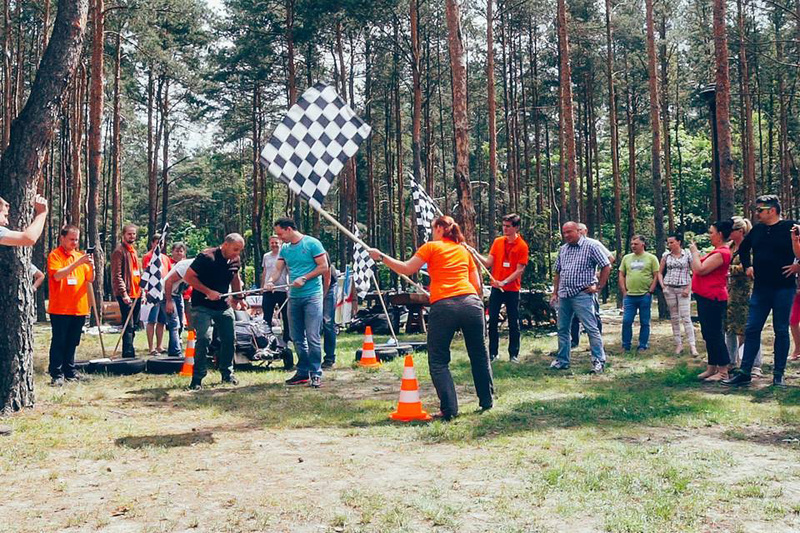 We often move training from a conference room to outdoors, as well as change exercises and role-plays to interactive games in order to guarantee attractiveness and dynamics of these “developmental events.” The training based on games gives employees a chance to learn through action and experience (the so-called Experiential Learning). Training courses in the spirit of edutainment partly constitute active and developed challenges and scenarios completed by the participants and partly discussions, case studies, and analyses. 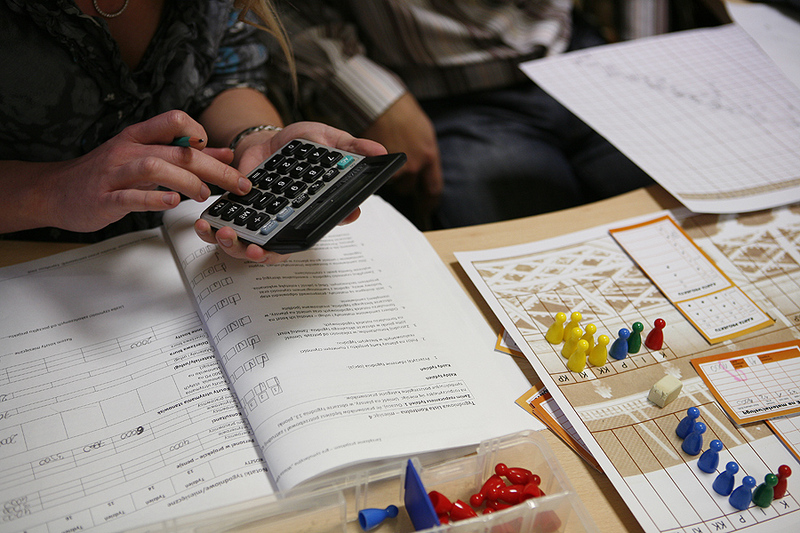 Simulations are based on a modern approach to the learning process. They are something entirely incomparable to traditional and passive methods of education. They enable to experience first-hand emotions related to playing in business and to see consequences of own decisions. One such experience is worth more than many months of traditional learning. Not only because it is a portion of consolidated and practical knowledge. Yet, what is even more important is the fact that a game arouses interest, which remains for a long time after finishing a simulation. It activates willingness in people to explore the subject deeper, exchange information and experience – and causes that people start to look at the company, where they work, in a completely different way. 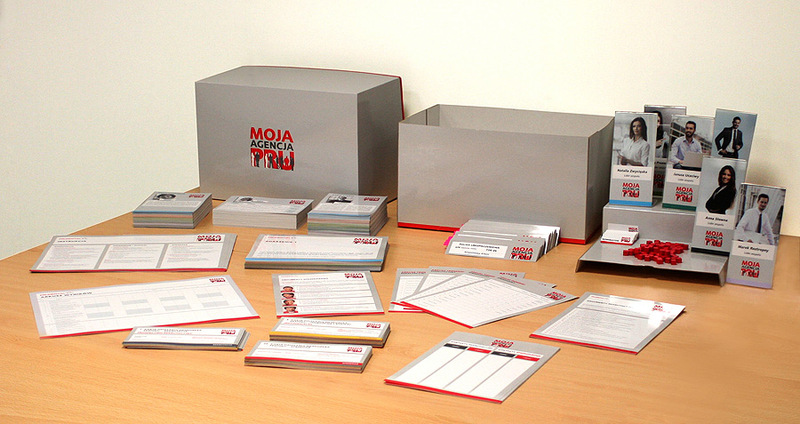 Moderation workshops are based on the creative problem-solving or idea-generating methods. They are conducted by trainers-facilitators and business consultants. 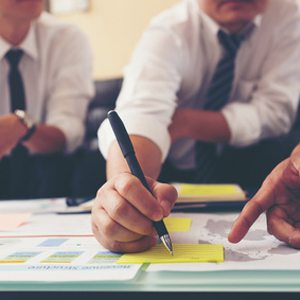 A moderation workshop often is combined with a shorter training part, during which the participants get to know the earlier used methods, already outside the context of their own problem. Therefore, they can use them independently in the future, without trainer’s support. There are some topics, in which in order to achieve a training result, you need to maximize to awake empathy in the participants, involve them to become compassionate and experience their own reactions to different situations. Drama works well in such cases – a method, which is involving, gives “live experience”, and invokes strong emotions. Drama stimulates curiosity and induces to draw conclusions. It leaves nobody unaffected. The persons concerned decide themselves how deeply a group can experience the drama method. You can use the drama tools to work on deep conflicts or difficult relationships, but you can also treat them not so seriously… as an expressive form of learning by playing. 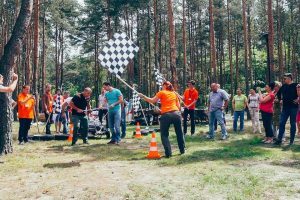 Team building completed with a workshop constitute a strong developmental mix for everyone, irrespective of the level in the organization hierarchy. Team building provides the participants with deep experience, which can be perfectly used as a basis for training. Situations, which the participants face during the game, their dilemmas, types of behaviour, made decisions, interactions in a team – all of which can constitute a real material used in the session described in the programme. A moderated workshop, a team-coaching session – these are the most frequent developmental forms, which we use and therefore, the participants end this experience with a valuable reflection.